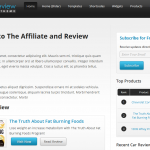 Introducing the Affiliate & Review Theme from Flytonic. 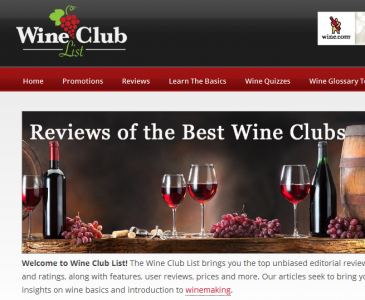 Creating product review websites has never been easier with this highly customizable, responsive, and flexible WordPress Theme. See some live examples of the theme in our showcase area. 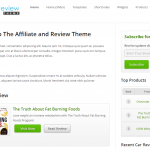 Check out some of the great websites using the Affiliate & Review Theme. 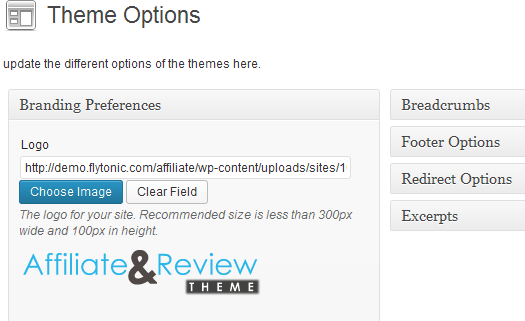 There are several features and settings you can customized using Flytonic’s Theme Option panel. Add your logo, change bylines, customize footer, add scripts, and much with just a few clicks. 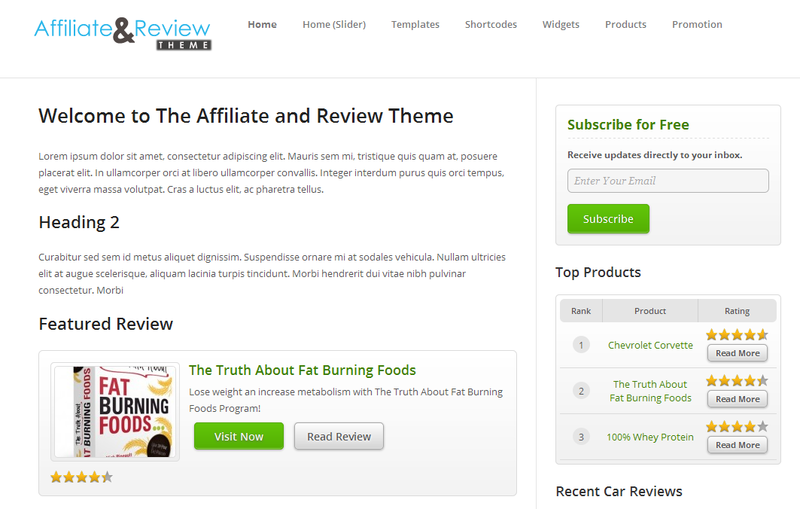 Easily create review pages for an unlimited amount of products with 3 different review templates to pick from. 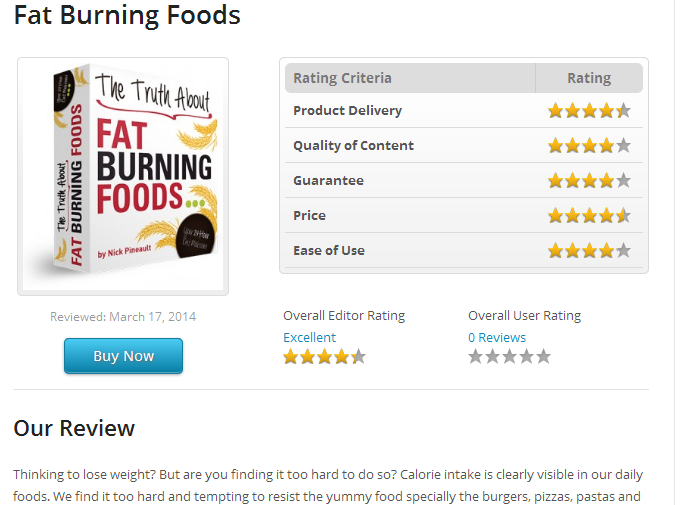 Visitors are able to review and rate each product. 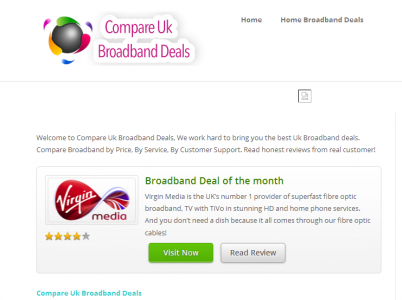 Also add promotions for your products to create call to action boxes within post or pages. You are able to change links colors, buttons colors, and background color with our design options panel from Flytonic. 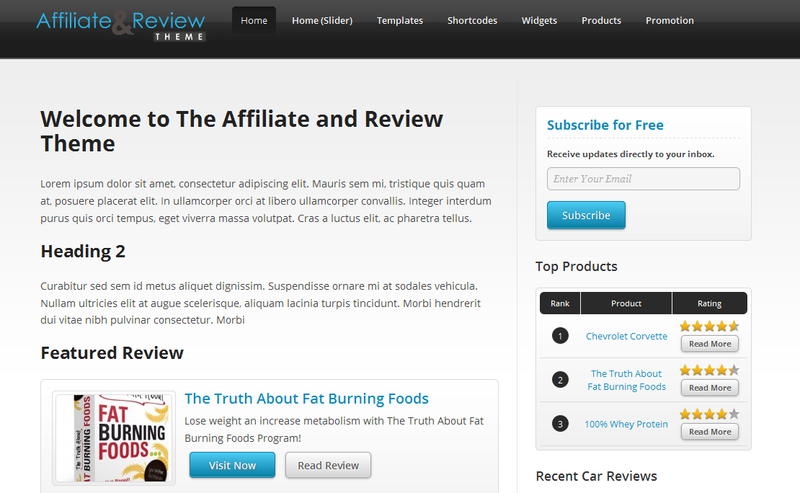 There are also 4 built in design styles to choose from in the theme options area. Create featured or recent product or article sliders. With just a few clicks you can easily display either your posts or products in the rotating image slider. 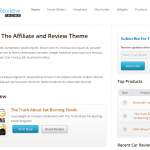 The Affiliate & Review Theme contains 6 custom shortcodes that are easily configured and generated in post or pages with a few clicks. Create custom buttons and alert boxes. 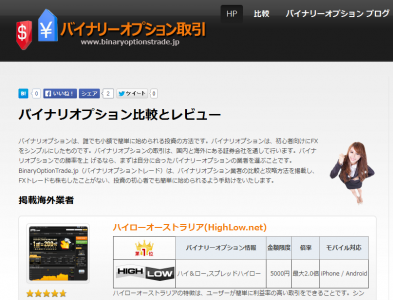 Display products and promotions using several different shortcodes and variations of each. View the shortcodes here. 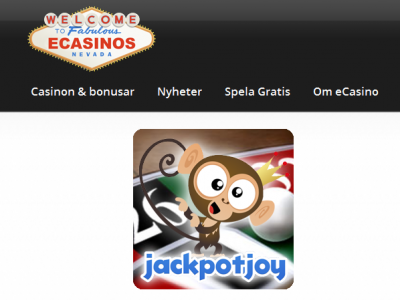 The theme is fully responsive for mobile viewing and HTML5 validated as well. 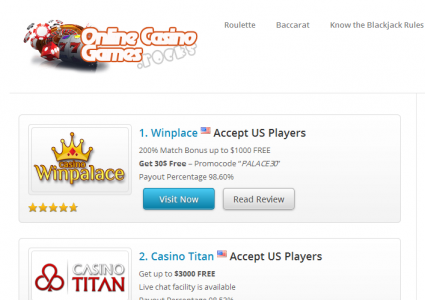 It is compatible with the latest browsers and versions for WordPress. There is no shortage for support for this theme. 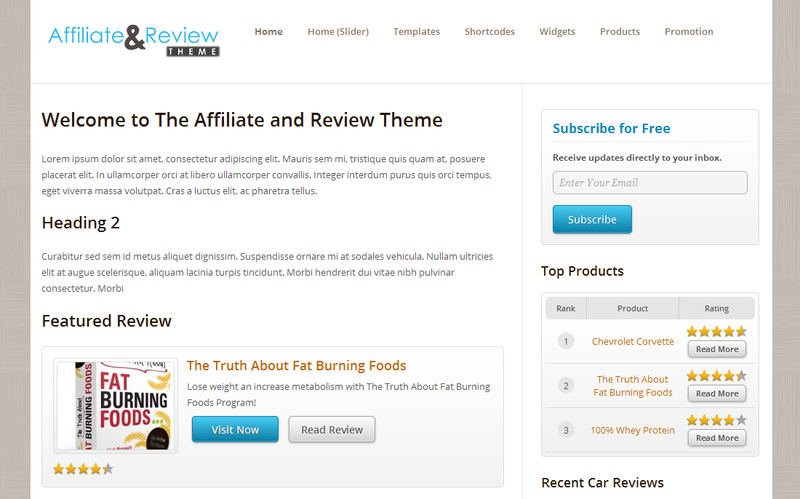 You will get full documentation of all the features of the theme. We have videos, forum support, email support, and chat support as well.